Sign up to receive workshop announcements and weaving inspirations. Copyright © The Chicago Weaving School. All Rights Reserved. 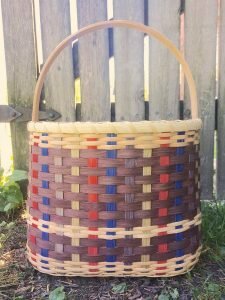 The Chicago Weaving School is dedicated to teaching the art and craft of weaving. Located in Chicago’s Old Irving Park neighborhood, we are steps away from I-90/94, the CTA Blue Line, Chicago Taco Authority, Eris Brewery, and Finom Coffee.